A young Nigerian man has been reported to have collapsed and died while playing football with his friends. 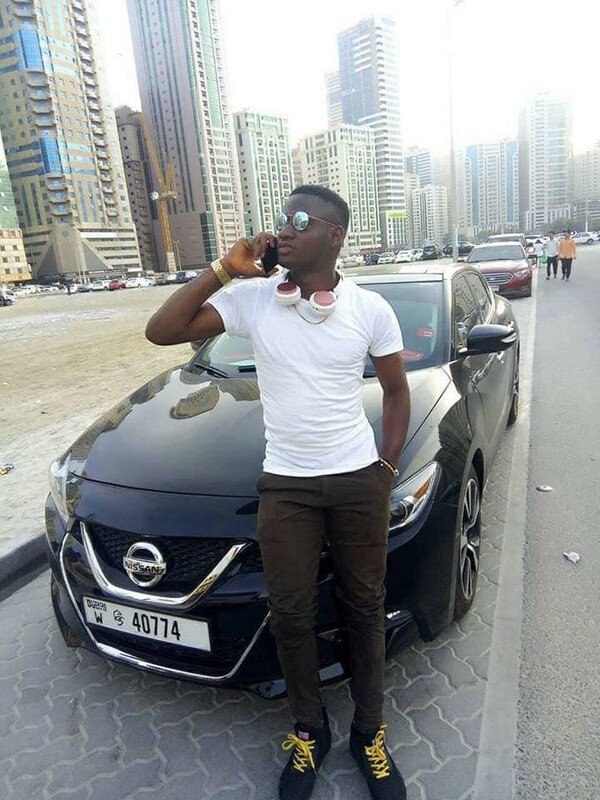 Izuchukwu Daniel Eze, a Nigerian man, has reportedly died in Dubai where he resides. 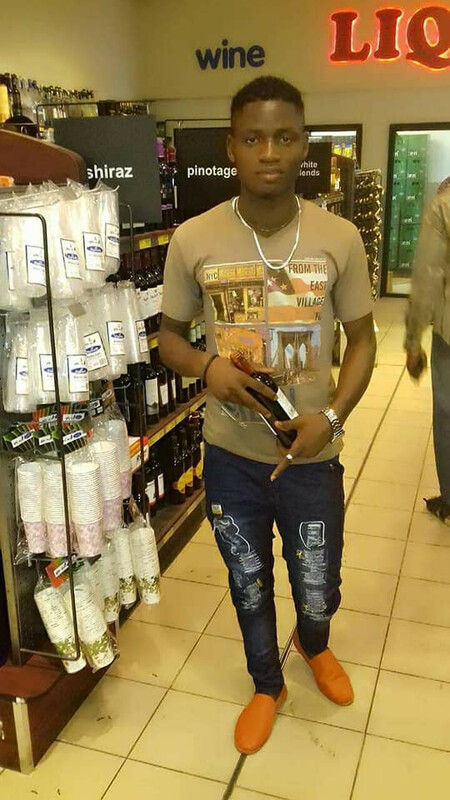 According to his friend, O.D Nwankwo who took to Facebok to mourn him, Eze was a barber and also a footballer in Dubai. He was playing football with his friends when he slumped and died. He was rushed to the hospital but sadly, he died before medical help could get to him. Below is another photo of Izuchukwu.